www.koifishlovers.com Get more information on koi food at our site. 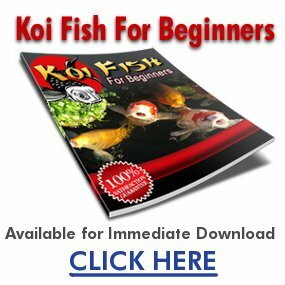 If you want to keep koi fish, then one thing youll have to learn is which types of Koi food will be best for the health of your pet Koi. Koi are omnivores, meaning that it eats both animal and plant based foods. Unlike most fish, Koi lack a true stomach, so they need to eat small, frequent meals.